A kitchen that works with small children may no longer work as your family grows. Did you used to sit at the kitchen table, but would now prefer to be seated at a large multipurpose kitchen island? Do you now entertain more and need a different kitchen layout? Do you and your spouse enjoy cooking together but the kitchen was designed for only one person at a time? 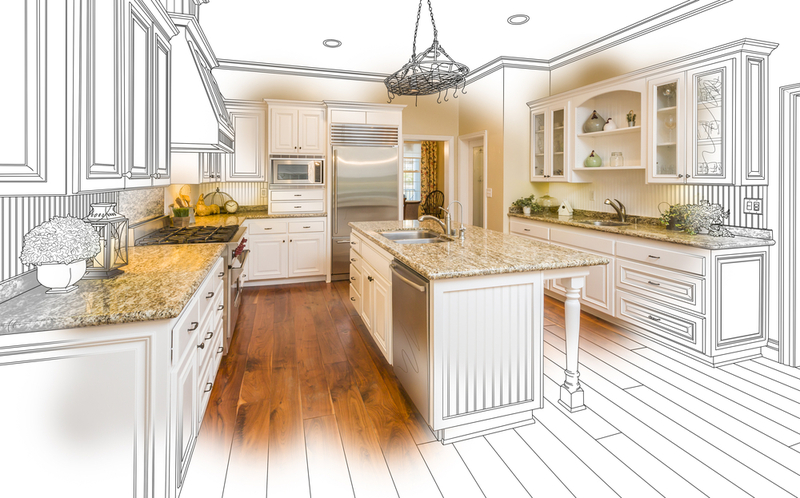 It’s time to consider a kitchen remodel. Things break down, get scuffed, lose screws – over time a kitchen loses both it’s aesthetic value and its functionality. Are the kitchen cabinets dented or broken? Is the cabinet finish worn or discolored? Is the flooring scratched, cracked or warped? Are the appliances old and ready for replacement? 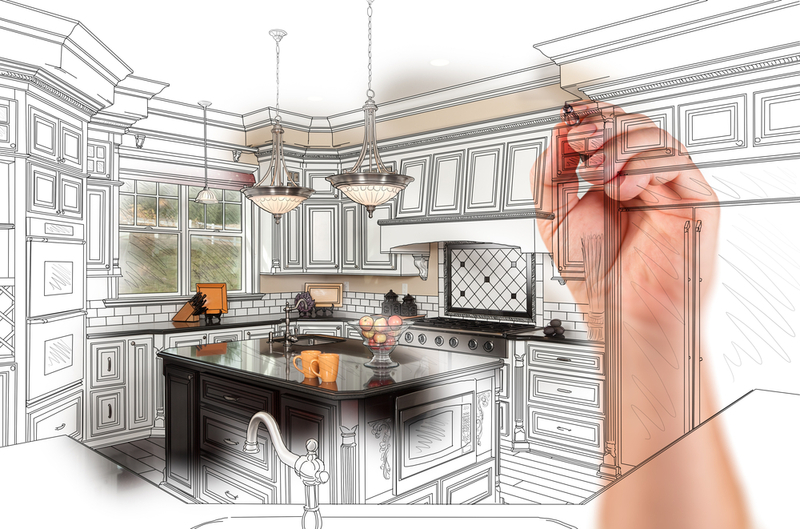 When things are too run down, and you notice them getting in the way of your every day life – it’s time for a remodel. 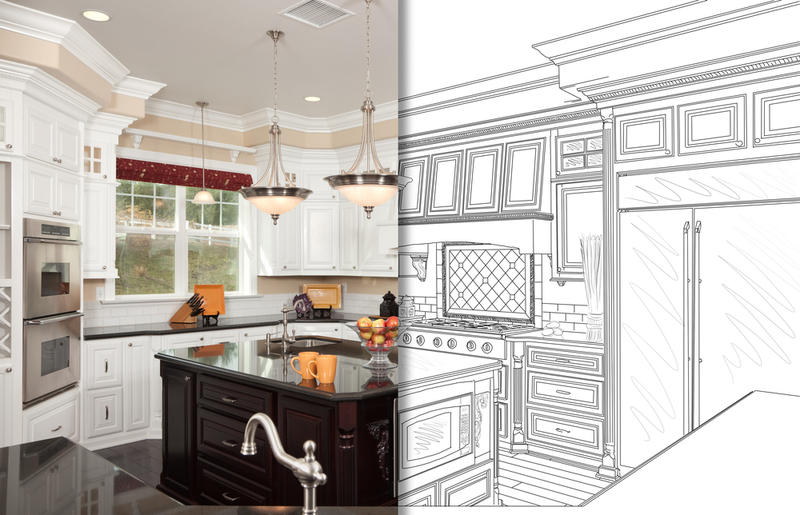 The look and feel of your kitchen makes a big difference in the marketing of your house. 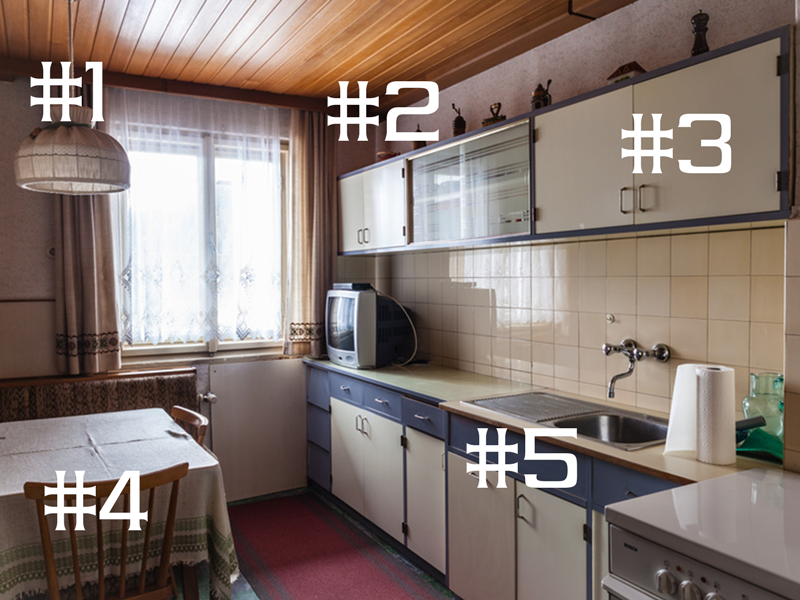 An up-to-date kitchen can add to your resale value and shorten the time it takes to sell. Does your local realtor suggest your old kitchen is going to turn-off prospective buyers?New kitchen cabinets and countertops can make a large difference to the look and feel of your kitchen and home. The look or condition of your home’s new kitchen may not be bad – but it may not suit your style, color or design preferences. Do you want a light colored granite countertop but your new house has very dark countertops? Did the previous owner paint the older oak cabinets white in an attempt to modernize the kitchen? Do you prefer different types of appliances; perhaps a larger refrigerator or a built in oven? Time for a remodel. This may be the most obvious reason, but its an important one nonetheless. You should feel comfortable, and at home in one of the most important rooms of the house. It could be the style or color of the cabinets, appliances, flooring, countertops, or the overall size of the room. If it’s just the appliances you don’t like and you don’t want to change the size or location of the appliances, the just purchase new appliances. 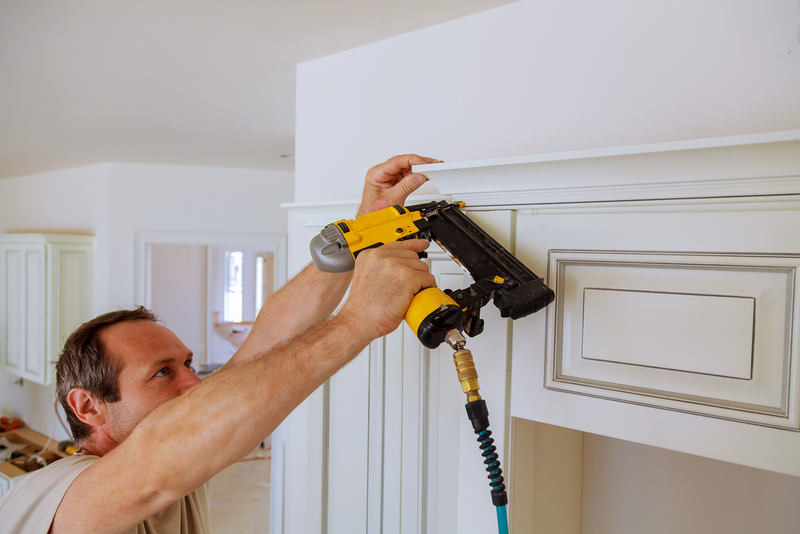 However, it’s often the kitchen cabinets or countertops that look sorely out-of-date. Do you have oak colored cabinets purchased over 10 years ago? Do you have laminate or ceramic tile countertops? It’s time to consider a kitchen remodel.